I may only dabble in programming, installing Linux distros and playing with networking equipment, but I love me some open source firmware. As a self-respecting gadget geek (aren't we all--maybe it's too cliche for me say that at this point) I have a large number of devices in my home that are connected to my router. As such, it's really the nerve center of my little condo and my (and the Mrs.'s) connected life, and stability and speed are important. 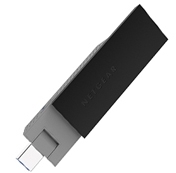 NETGEAR WiFi Booster for Mobile amplifies WiFi coverage for mobile devices in the home by extending and strengthening an existing WiFi signal, giving you the ability to enjoy an improved wireless experience on iPads and Android tablets, smartphones, netbooks and e-readers. 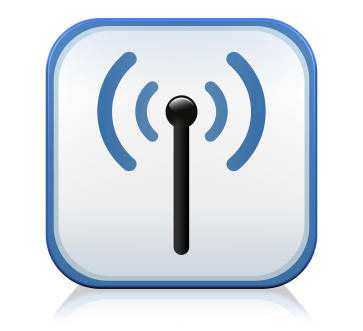 An Introduction to Wireless 802.11ac Routers: What does 802.11ac WiFi Mean for You? Even if one is new to networking, terms such as "Wireless-N," "Wireless-G," and "802.11g/n" are quite well known to most computer users--even if just through setup screens. Many, if not most wireless-capable devices such as smartphones, computers, laptops, and tablets are compatible with the Wireless-N standard, which was announced in 2007 and became commonplace afterwards. Read more about An Introduction to Wireless 802.11ac Routers: What does 802.11ac WiFi Mean for You? 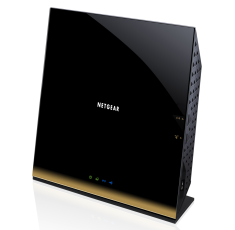 The NETGEAR R6200 WiFi Router delivers next generation WiFi speeds. 802.11ac technology offers better range for mobile devices with speeds up to 867 Mbps. 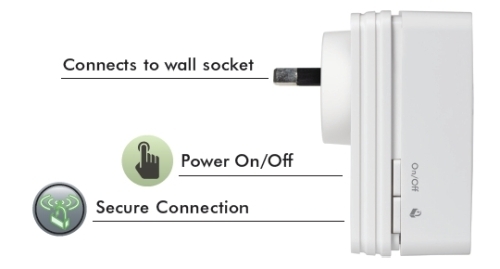 Compatible with next generation WiFi devices and backward compatible with 802.11 a/b/g/n devices, it enables HD streaming throughout your home. With up to 300+867 Mbps† speed and simultaneous dual band technology, the R6200 avoids interference, ensuring top WiFi speeds and reliable connections. This makes it ideal for larger homes with multiple devices. In addition, four Gigabit Ethernet ports offer ultra-fast wired connections. 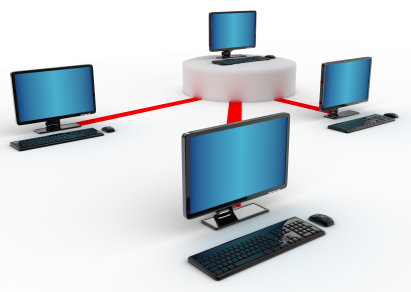 Wirelessly access and share USB hard drive or USB printer using the USB 2.0 port. For a while now, several newer NETGEAR wireless routers have been shipping with support for a utility called "NETGEAR Genie." In a nutshell, NETGEAR Genie allows you to manage a variety of settings for your router directly from your desktop, without having to log in to a browser window, making it easy to tweak settings on the fly. We cover the NETGEAR Genie in our WNDR3800 review and also demo it in our video. If you have used DD-WRT firmware in the past, you probably have heard 'BrainSlayer" mentioned more than a few times. He has recently released a firmware update, version number r18777. In this release dated 03/19/2012 there is new firmware included for the WNDR3800. It is great to have Third Party Open Source firmware (OpenWRT, DDWRT and Tomato) for Netgear WNDR3800. The firmware can be downloaded from links below ..